I've long found the most aesthetic enjoyment in the objects with the greatest functionality. No flourishes, no frills and no superfluous adornments - that's the way I like my machines - simple, with form derived of pure function. 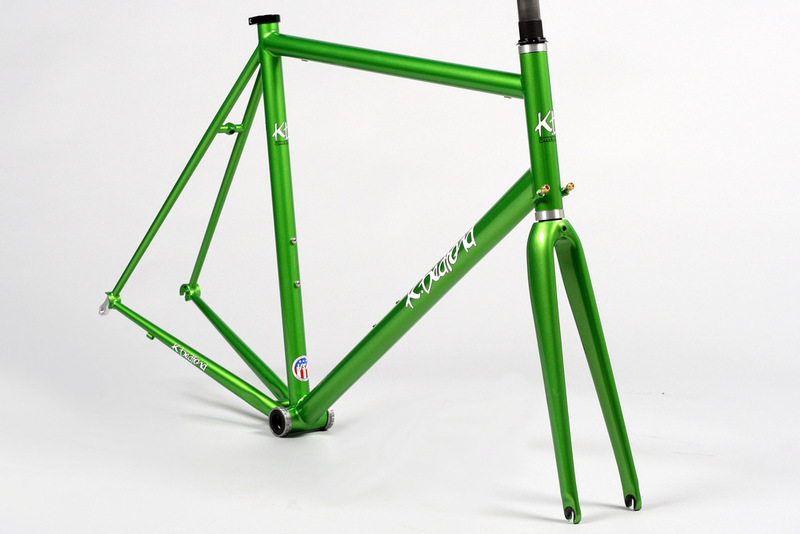 If you share this view and if you love bicycles and have even the smallest interest in steel, I would highly suggest the K Bedford Steel Comp be the heart of your new build. We don't overlook the details. 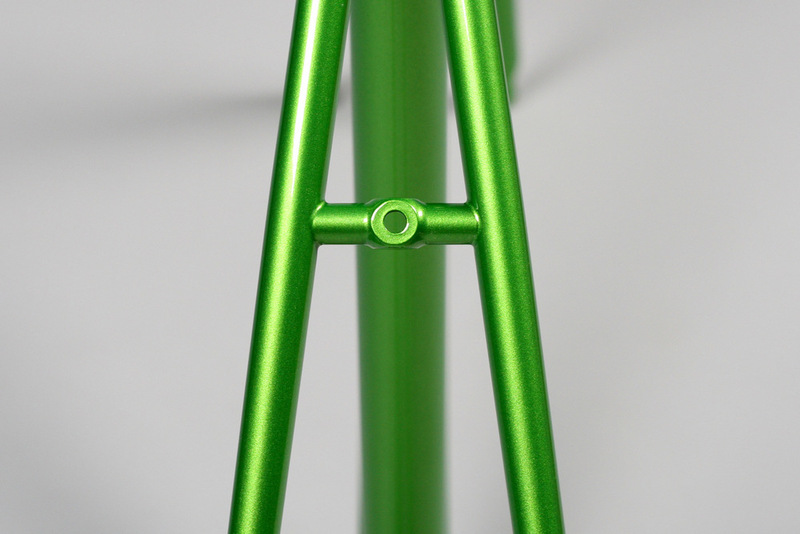 But in the case of the Steel Comp the details are all about making a lighter, more durable and faster-riding bike. For each build I select a custom tubeset from a variety of the world's most renowned tube manufacturers: True Temper, Columbus and Reynolds. 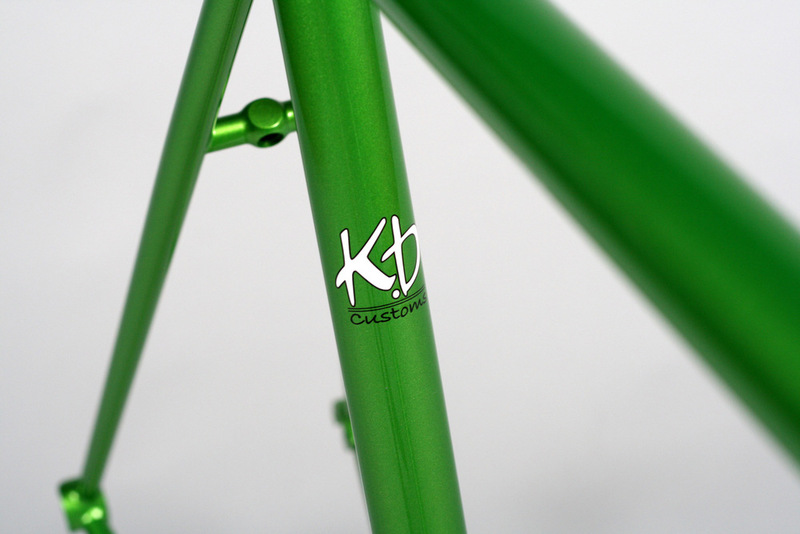 We hand-produce each bicycle to the custom specifications of the rider. Andy applies his welding torch, as he's done tens of thousands of times before, and lays down some of the best beads to ever join tubes. We finish it to your preferences, however simple or ornate, and send you for wherever your riding pleasure takes you. Clean of line, shocking low in mass and utterly devoid of pretentiousness. Our Steel Comp is an unembellished, straightforward machine for riding made by guys who are make bikes. Nuff said.